HELLO THERE! COME ONE COME ALL. YOU HAVE BEEN INVITED TO JOIN THE SOULLESS CHORUS!! 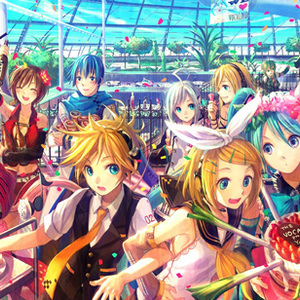 WE ARE A GROUP THAT FOCUSES ON ANIME AND VOCALOID COVERS. IF YOU HAVE ANY INTEREST PLEASE AUDITION!! Please sing both an english and japanese song. If you cannot then tell me.